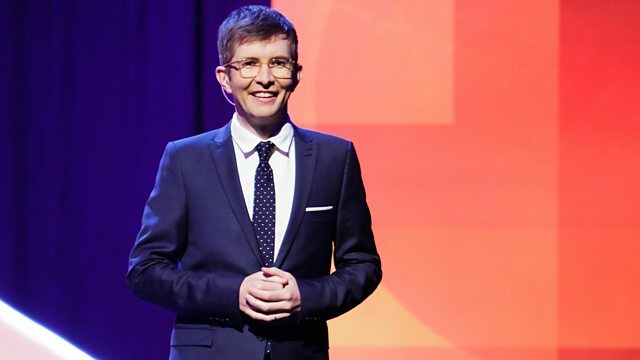 Gareth Malone is host for the 2014 grand final at Manchester's Bridgewater Hall, as six of the best amateur choirs battle it out for the UK's most coveted choral accolade. Inspirational choirmaster Gareth Malone is host for the grand final of Choir of the Year as it celebrates its 30th anniversary. Six of the best amateur choirs battle it out for the UK's most coveted choral accolade. The final takes place in Manchester's Bridgewater Hall, with Josie D'Arby on hand to talk to the choirs and get their reactions. But who will walk away with the ultimate choral accolade? The finalists are: Ysgol Glanaethwy Junior Choir from Bangor, north Wales; Rainbow Connection from Doncaster; Singers Limited from the Royal Grammar School High Wycombe; Durham-based Northern Spirit Singers; CF1 from Cardiff; and the Oxford Gargoyles. Performer: Ysgol Glanaethwy Junior Choir . Performer: The Rainbow Connection Singers. Performer: The Rainbow Connection Singers . Performer: The Oxford Gargoyles (concert Performance) . Performer: Ysgol Glanaethwy Junior Choir.